Your home should be a place where you feel comfortable, healthy and confident that youâ€™ve created a good environment for you and your family to live in. 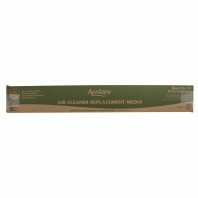 However, indoor air quality (IAQ) is not assured. 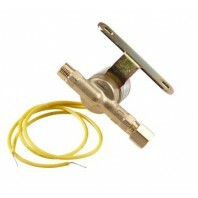 In fact, the air inside your home may be more polluted than the air outside of it. 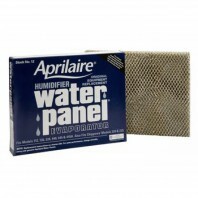 With filters from Aprilaire, you can significantly improve the indoor air quality (IAQ) of your home and ensure better quality of life for you and your family. The quality of the air inside your home is determined by a variety of factors, including temperature, humidity, air purity and air freshness. Poor air quality can affect your familyâ€™s quality of life and cause minor sinus irritations, asthma attacks, dry skin and even cracks in wood floors and furniture. 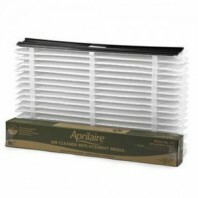 Discount Filter Store offers Aprilaire air filters in a variety of sizes and four different MERV ratings, 8, 11, 12 and 15. 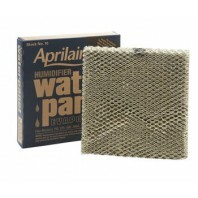 No matter whatâ€™s affecting the air quality inside your home, Aprilaire filters will enhance and preserve your comfort, health, home furnishings and energy savings. 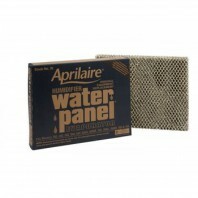 If youâ€™re wondering about compatibility, Aprilaire filters work with all brands of heating and cooling equipment. 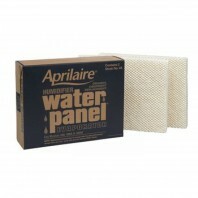 If youâ€™re not sure which filter you need, contact us or get in touch with an expert at 1-800-277-3458. 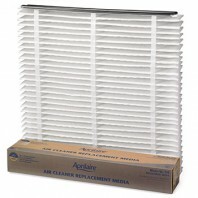 If youâ€™re looking for another brand, Discount Filter Store offers Tier1 air filters from industry leading brands like Carrier, Honeywell, 3M and Lennox.